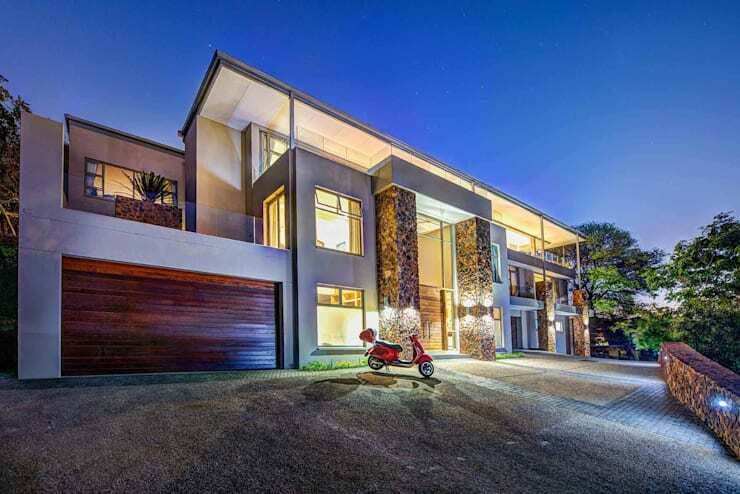 Personal taste differs from person to person, which of course means that when it comes to house designs, you’re also spoiled for choice. Because while one person may desire a house that fits into the neighbourhood crowd (a wallflower, if you will), another might request a design that grabs attention from far away. 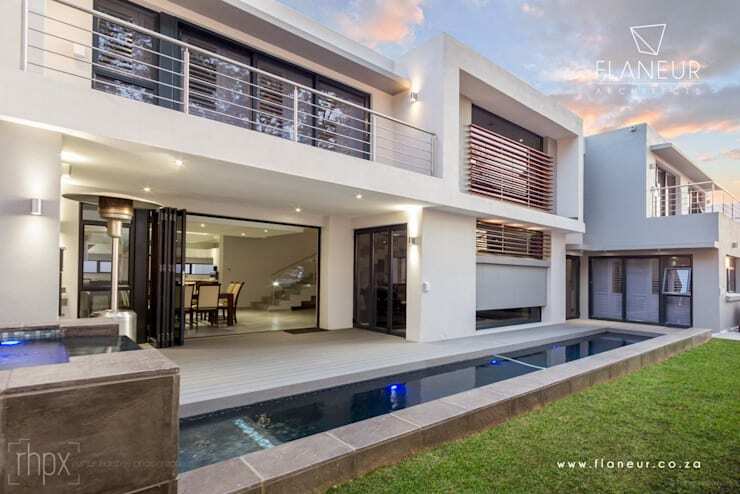 Those are the kinds we are focusing on today: South African houses that catch the eye (but in a good way), whether it’s because of their designs, textures, sizes or layouts. 1. 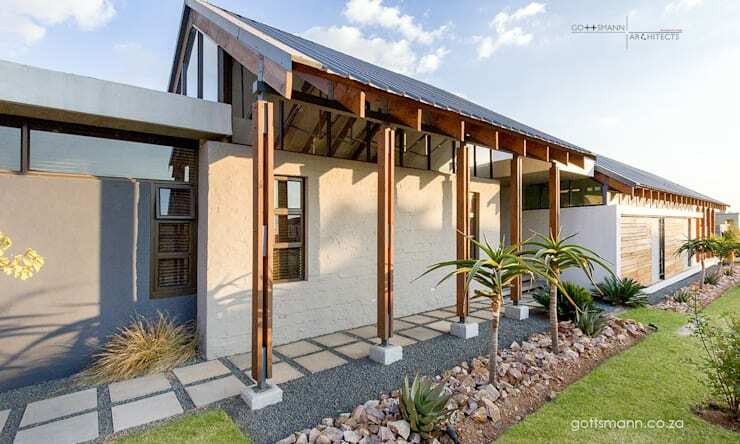 Delicious stone for some raw texture; clerestory windows; sloping roofs – what’s not to love here? 2. 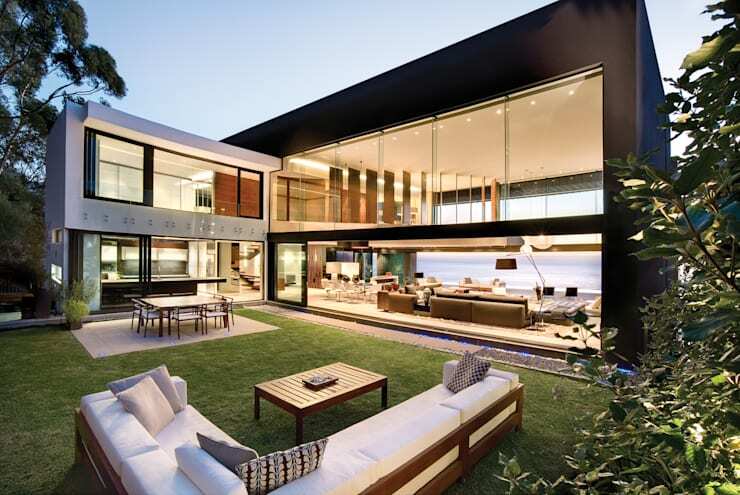 This house’s back yard is all about relaxation – in a sleek setting, of course. 3. 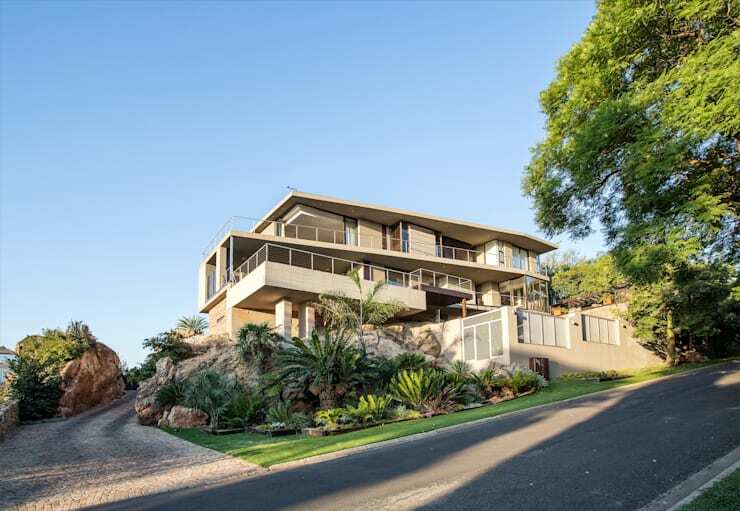 You don’t get much bolder than a double-storey structure which opens up onto the ocean! 4. Another prime example that shows us how eye-catching the right materials and textures can be for a façade. 5. 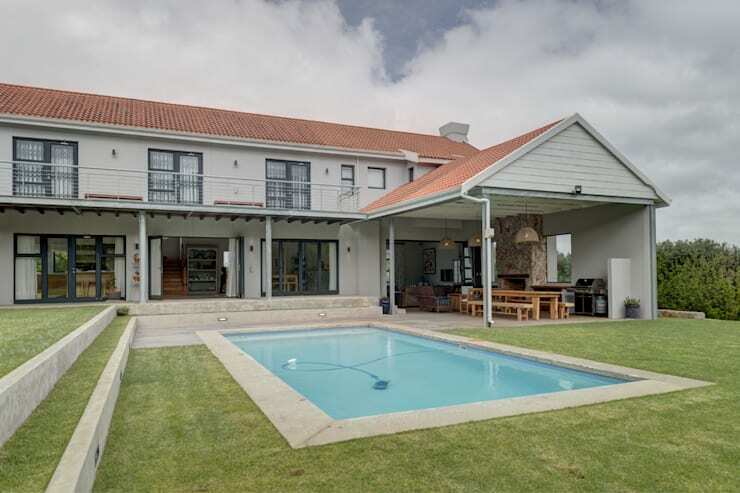 The word “lavish” comes to mind when viewing this spacious property with its many many open areas. 6. 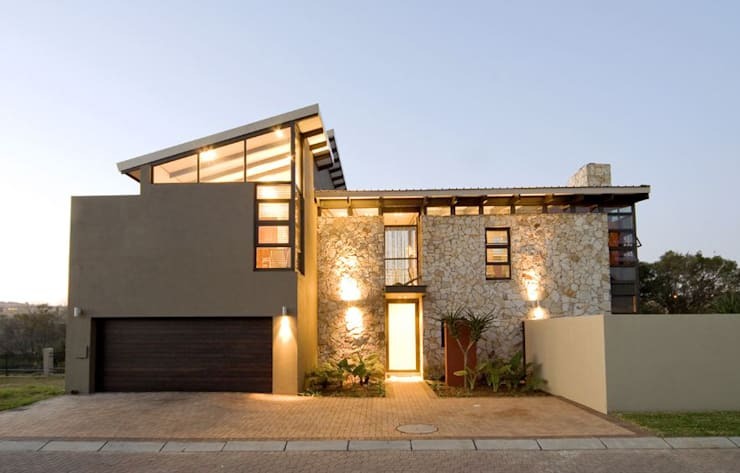 We love the urban/modern look that all those metal beams add to this fabulous design. 7. For some charming, home-based relaxation, we vote for this open rear façade with its layered landscaping. 8. Bringing gravel and rocks into your garden for an arid look? Now that’s bold design! 9. 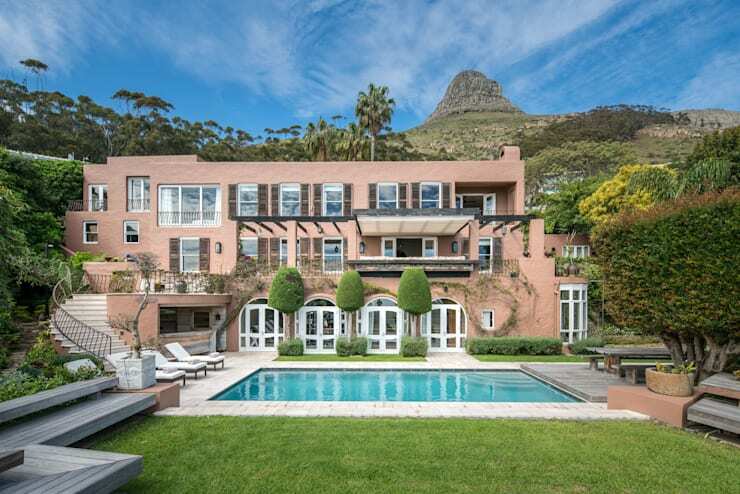 We think “king of the hill” is an appropriate nickname for this striking structure. 10. 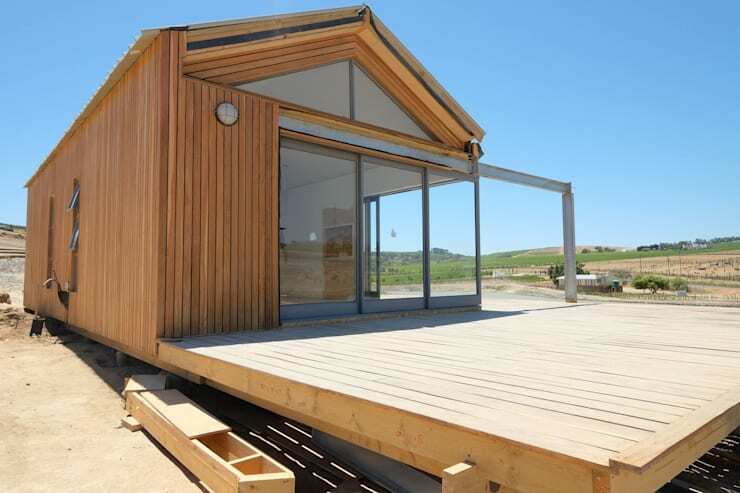 Let’s not forget about prefabricated houses – this timber design just seems so charming. 11. 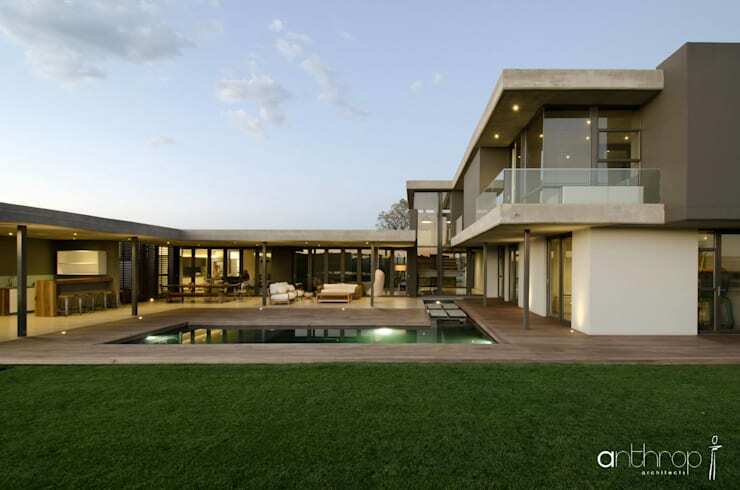 Any house that looks like a five-star resort gets our vote of approval! 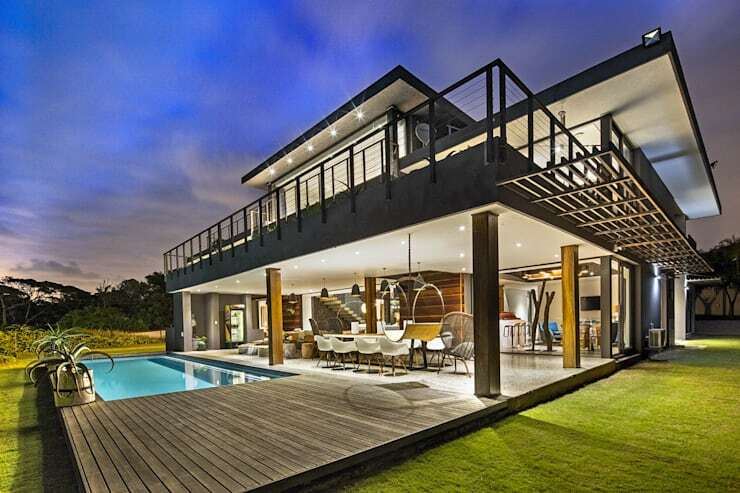 Speaking of architectural stars, we present: The most beautiful house in Pretoria. Which house stood out for you?